We update our You tube and Facebook videos on a regular basis. Please scroll down to click on the videos to view some of our latest You tube & FaceBook posts. Hello and welcome to Appraisal Ontario! Ladies and gentlemen, we are the online appraisal leaders. 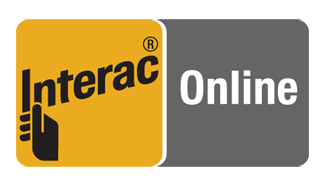 Our premier product is our $22.00 Online Vehicle Appraisal. 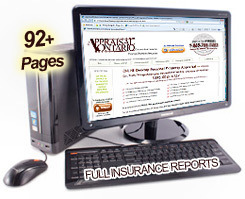 Canada's Most Trusted Personal Property Appraisal Service. insurance Disputes, Divorce, Litigation. Welcome WE ARE Canada's MOST TRUSTED Personal Property Appraisal Service. Insurance Disputes, Divorce, Litigation, or things to consider before you Buy or Sell. MAKE SURE you get a Professional CERTIFIED Appraisal by an unbiased independent 3rd party like us! A Divorce can be a complicated & a difficult procedure. But each spouse is entitled to some portion of ALL Matrimonial Assets. 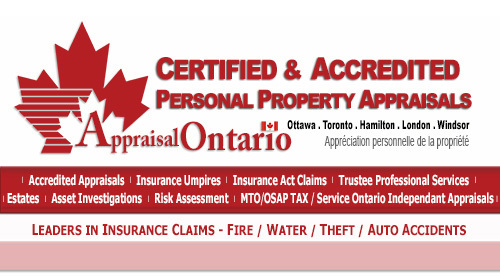 Ontario Estate Appraisals or known as Probate Appraisals. WE PROVIDE FREE WRITTEN PROPOSALS FOR EVERY CLIENT - WITH FULL DISCLOSURE AND DETAILED HOURS AND COSTS.